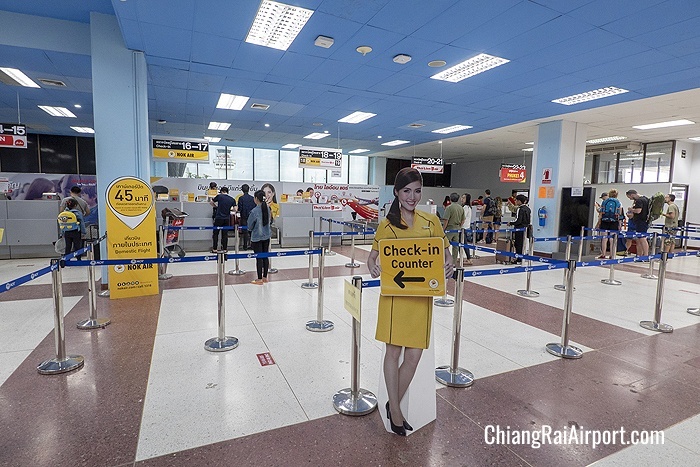 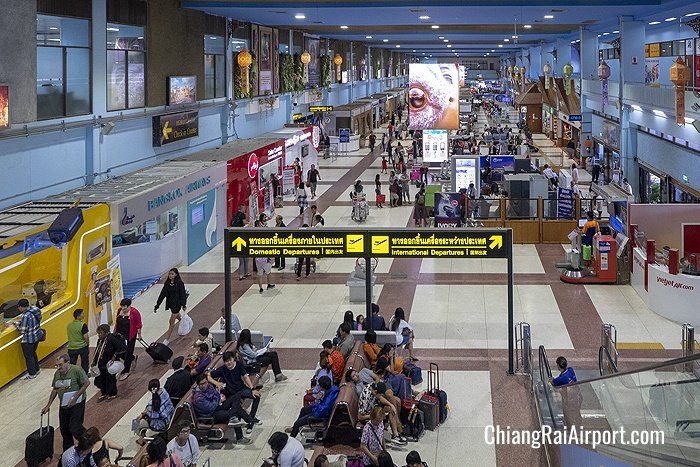 All major domestic airlines in Thailand operate flights to Chiang Rai, including Thai Airways (Thai Smile), Bangkok Airways, AirAsia, Nok Air, Thai Lion Air and Thai Vietjet Air. 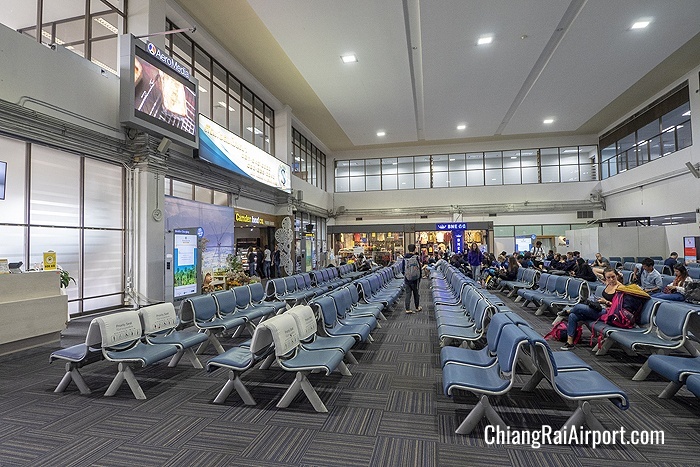 Chiang Rai Airport terminal has many coffee shops and fast food outlets. 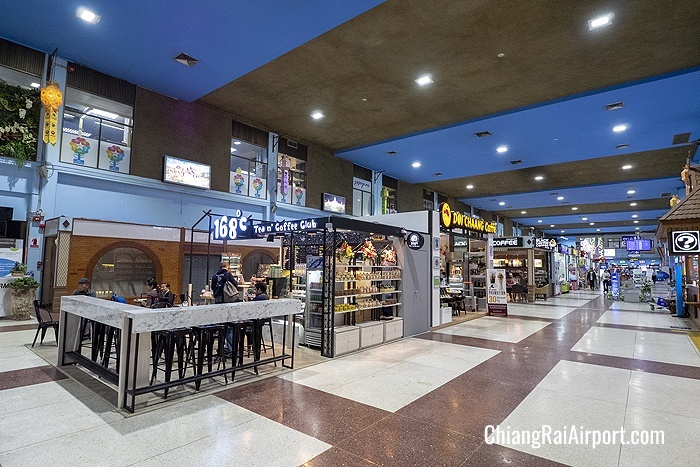 There are also a number of shops selling tea, coffee, specialty local foods, handicrafts, fresh produce and souvenirs.